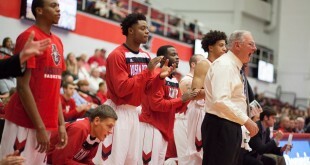 In each of the last five seasons Dave Loos has finished with a losing record and no bid to the OVC tournament. 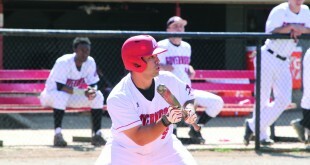 A look into the life of the record breaking Alex Robles, starting pitcher, utility player and designated hitter for APSU Baseball. 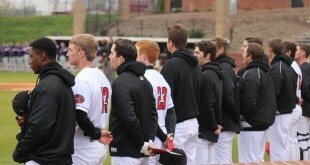 APSU's baseball team is about to start a season with two pre-season All-OVC players, a d1baseball.com pre-season All-American player, a new head coach and a win-hungry team who wants to head back to the OVC tournament. 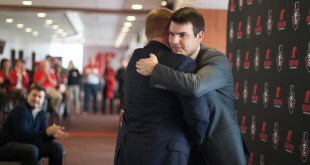 APSU's Head Football Coach Will Healy gets step one of building a better football program finished on National Signing Day, bringing in 26 commits. 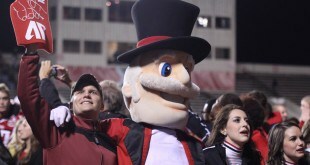 Despite attempts to find out information on Governor Peay X's whereabouts, APSU Athletics has not revealed anything. 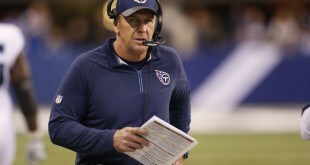 After firing Head Coach Ken Whisenhunt during the 2015 season, the Tennessee Titans have decided to promote Interim Head Coach Mike Mularkey to head coach.